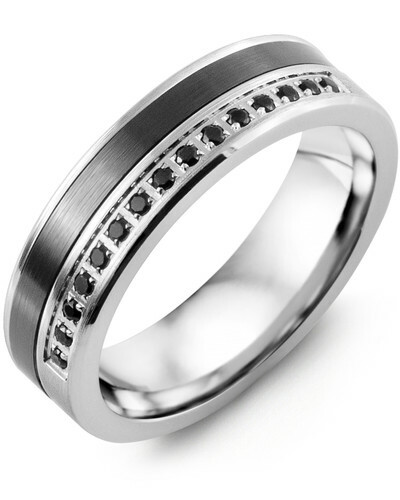 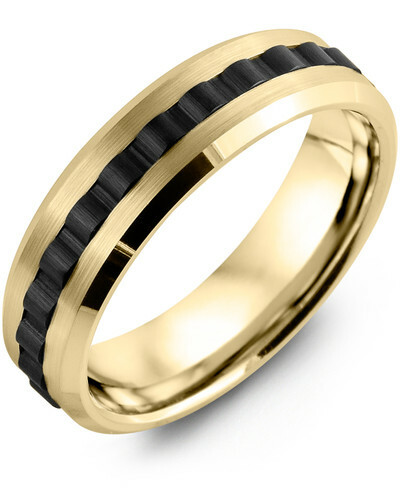 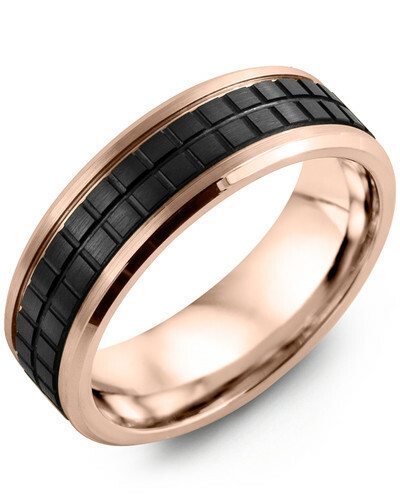 RAW - Men's Grooved Black Ceramic Gold Diamond Wedding Band One of the most sought-after pieces in our exclusive Inside Out Collection, this Grooved Black Ceramic Gold Diamond Wedding Band for Men is an object of natural beauty. 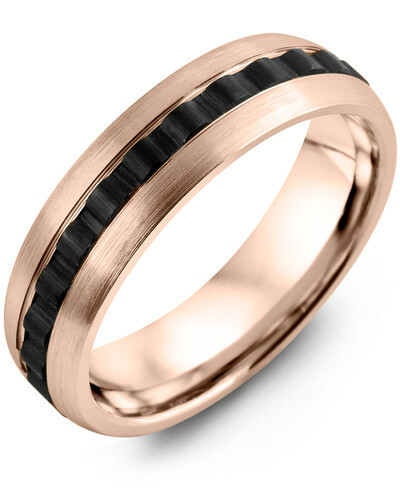 It features a grooved gold band with a brushed black ceramic inlay for added dimension. For a hint of Madani’s signature sparkle, we’ve added shimmering white diamonds both sides of the black ceramic for maximum visual impact. 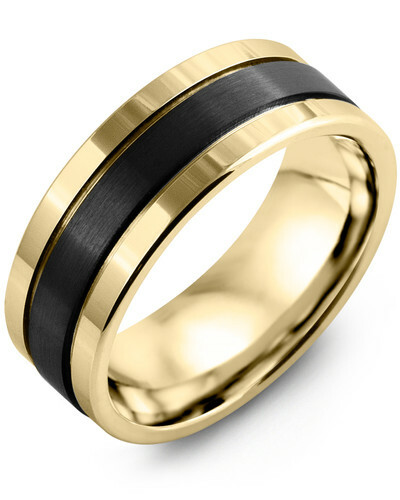 This bespoke wedding ring is offered in three gold colors, 10kt, 14kt, and 18kt options, varying widths and with various diamond quantities. One of the most sought-after pieces in our exclusive Inside Out Collection, this Grooved Black Ceramic Gold Diamond Wedding Band for Men is an object of natural beauty. It features a grooved gold band with a brushed black ceramic inlay for added dimension. 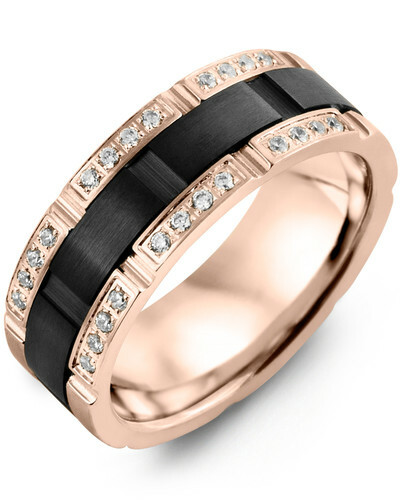 For a hint of Madani’s signature sparkle, we’ve added shimmering white diamonds both sides of the black ceramic for maximum visual impact. This bespoke wedding ring is offered in three gold colors, 10kt, 14kt, and 18kt options, varying widths and with various diamond quantities.